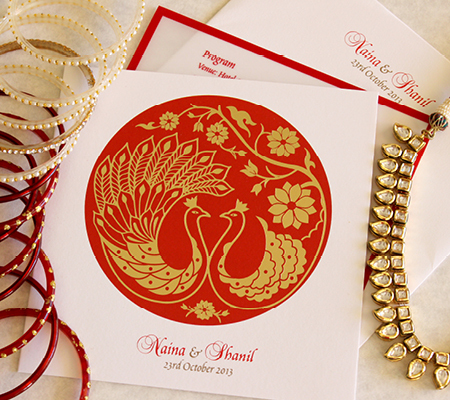 This project is closest to my heart, designing my own wedding invitation. Inspired by the auspicious and pious pair of peacock and peahen, i was able to come up with one wholestic form which combines the beauty and grace of peacock balancing with delicate feminine elements of a peahen. 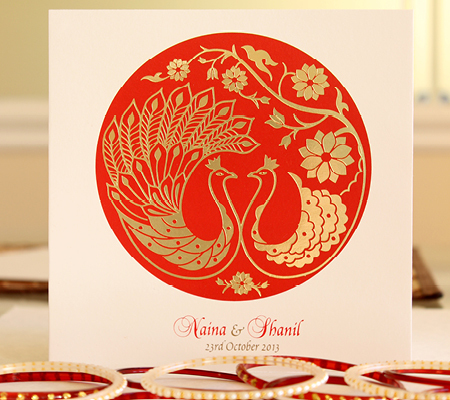 The invitation is printed using gold foil stamping and screen printing.